Do you think your life is too dull, normal and ordinary to be the makings of a good story. Not true! Scratch any person and you will find a fascinating story. "Truth". What is truth when it comes to memory? In fact, different people's view of the same situation makes fascinating story telling. Take an incident from your life, or make up an incident. It doesn't matter. Give it juice by making it an argument or fight. Write it first from one character's point of view. Then when that is written, put the story aside and begin all over. But this time write the story from the other character's point of view. It will be totally different story and tell you a lot about motivation. This is a great exerciser and a big eye opener. 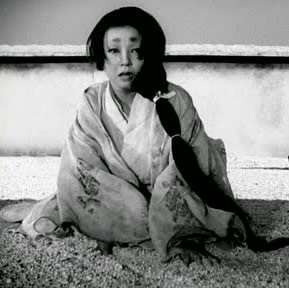 If you want to see a movie that uses this premise superbly, watch Kurawasa's masterpiece, Rashomon. It is an amazing movie in so many ways. If you think you don't understand the technique of point of view or want to see it in action, watch the movie.